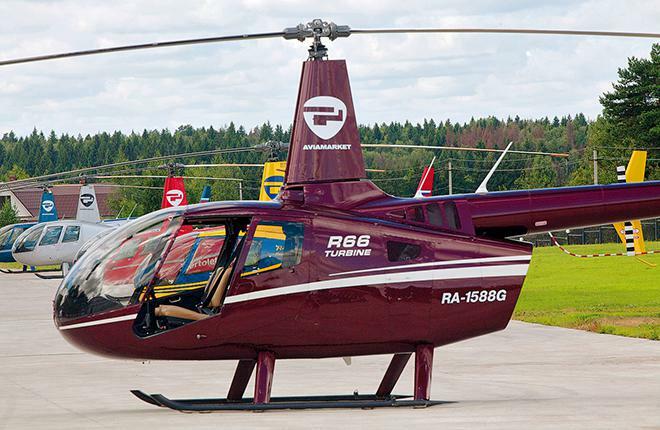 In early March this year Rolls-Royce named Yekaterinburg-based company Uralhelicom as its second official Russian servicing center for RR300 turboshaft engines, which power Robinson R66 helicopters. Under the agreement signed at HeliExpo 2016 in March, Uralhelicom is permitted to provide RR300 maintenance after every 200 and 400 flight hours. The company’s personnel have passed though Rolls-Royce’s training center in Indianapolis and obtained clearances to replace RR300 components. Maintenance services can be provided at all Uralhelicom centers; engine components are stored at the company’s warehouse. The only other Russian MRO provider currently cleared to service RR300s is Heliport Istra, which was granted this status in May 2015. According to Show Observer’s sources, 90 Robinson R66 helicopters were registered in Russia as of early 2016. Apart from offering MRO services, Uralhelicom markets Robinson Helicopter, Airbus Helicopters, and AgustaWestland products in Russia. At this year’s HeliExpo, the company signed an agreement on delivering one new AW119Kx to a Moscow-based client. Uralhelicom is planning to obtain a maintenance approval for the type in the future.